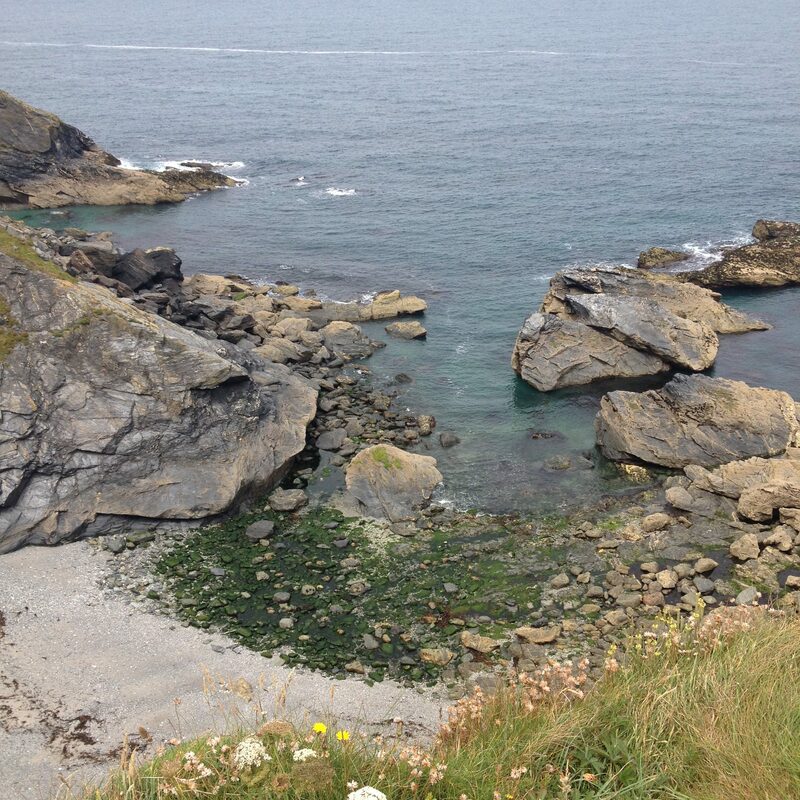 Just north of Godrevy is a cove very popular with seals basking in the sun. Not today. A completely sealless beach.